MAMARONECK, NY – MARCH 2019. Topspin Partners II, LP (“Topspin”), a suburban NY-based private equity fund focused on the lower middle-market, has entered into a definitive agreement to sell its portfolio company JD Beauty Co., LLC (“JD Beauty” or the "Company"), the Company behind the popular Wet Brush branded hair care accessories, Bio Ionic hair styling tools and Ouidad hair care. Over the past three years, Topspin and the JD Beauty team have grown the Company by launching several new product lines, expanding the Company's distribution capabilities, completing add-on acquisitions (including Bio Ionic and Ouidad) and growing the sales, marketing and product development teams. 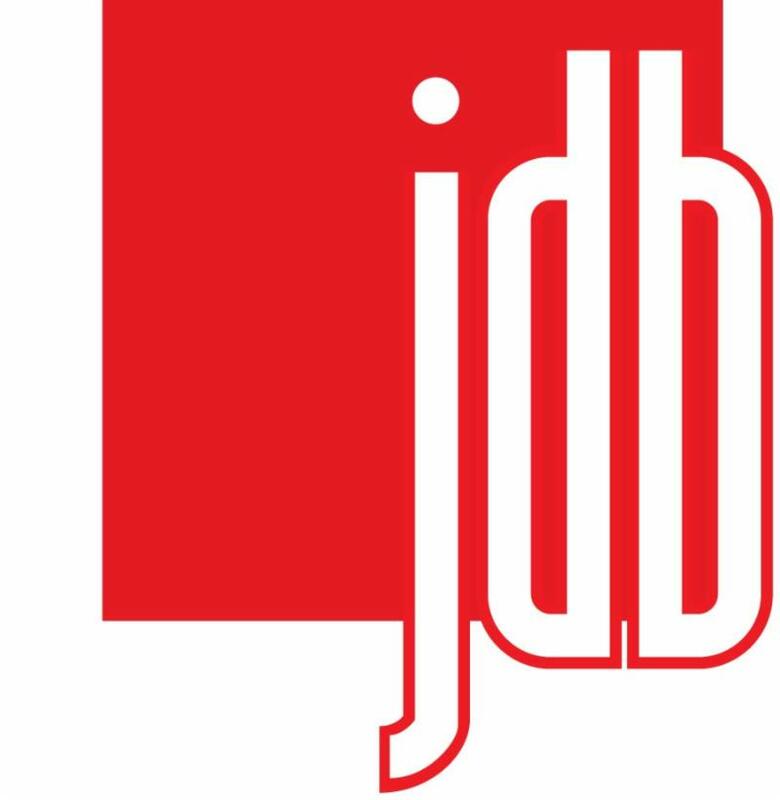 For more information on JD Beauty, please visit www.jdbeauty.com . Intrepid Investment Bankers, a subsidiary of MUFG Union Bank, provides M&A , capital raising and strategic advisory services to entrepreneurs, private equity groups and middle-market companies. Intrepid is one of the most active mergers and acquisitions advisors in the Beauty & Personal Care sector. The Intrepid team has a deep understanding of trends and value-drivers across the sector, ongoing dialogue with the acquirer and investor universe, and a proven track record of helping clients sell to global strategic acquirers and value-added private equity groups.